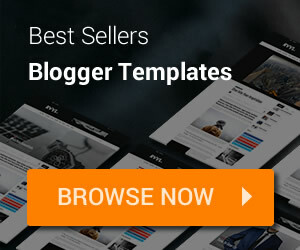 Dynamic View feature of Blogger provides a lot of awesome transition effects and many filters in many layouts for listing content from your blog. 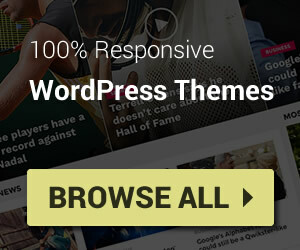 We take its advantages to create a cool site map page for your Blogger / Blogspot websites. 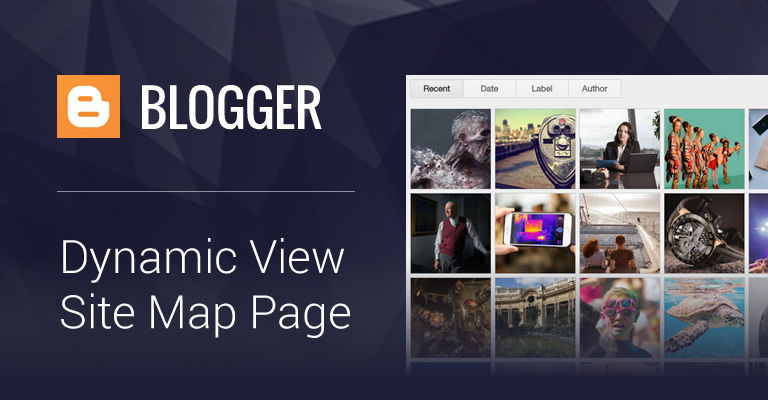 The idea is simple, Blogger provides Dynamic View feature on a separate URL on your site. So we will use that URL to load the Dynamic View in an iframe. Very simple, right? At first, create a static page on your blog and edit it in HTML mode. Your blog is public. Your readers don’t need to sign in to view your blog. In the Dashboard > Settings > Basic > Blog Readers tab, you need to set your blog read to Public. Your blog has feeds fully enabled. In the Dashboard > Settings > Site feed tab, you have enabled either Full or Jump Break for your Post Feed. You have not disabled dynamic views. In the Dashboard > Settings > Formatting tab, the option for Enable Dynamic Views is set to Yes. Welcome all comments for improving the code better. Thank you very much. Thanks to wind.snow1 that contributed to the post.